First, you’ll need a free Twilio account. Sign up for one here. 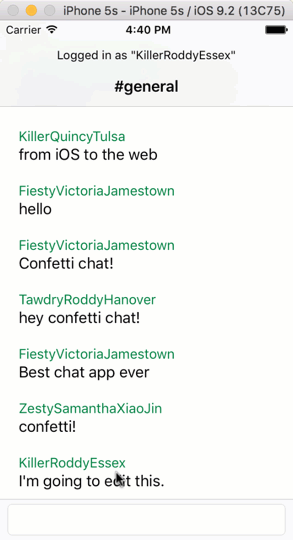 Next, you’ll need the completed application from Designing Chat Applications for iOS Using Swift. You can get clone that from Github. You’ll also need the token server described here. You can take a shortcut and just get these running from those links or you could go through the original post and learn how everything works. It’s your choice but I’ll wait while you get it working. 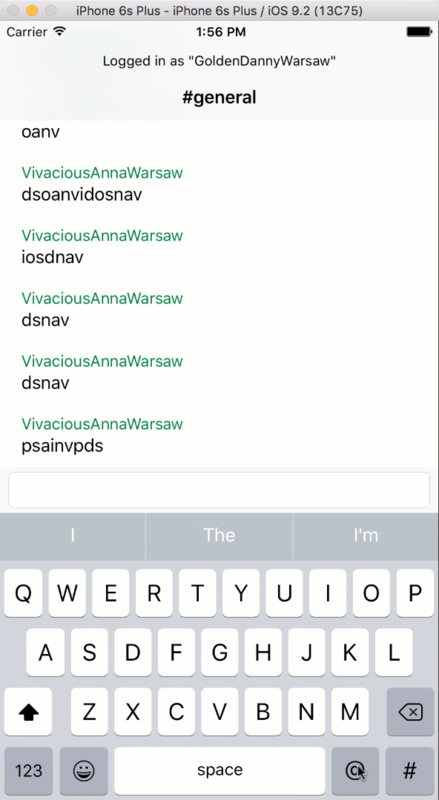 Swift iOS application that authenticates a user with the IP Messaging Service using a random name and joins a chat channel named ‘general’ and displays the chat in SlackTextViewController. Note: all of the code for this blog post was written for iOS 9.2 using Xcode 7.2.1. 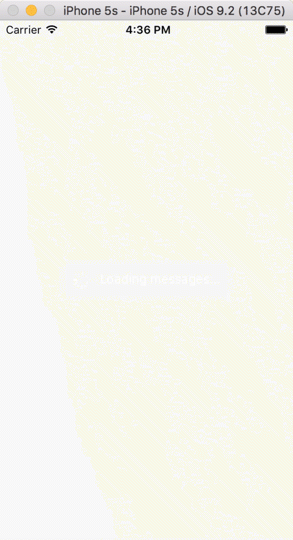 When our application loads it needs to load all of the messages that have been sent in the general channel. As the chat history for the channel grows this method will take longer to complete. 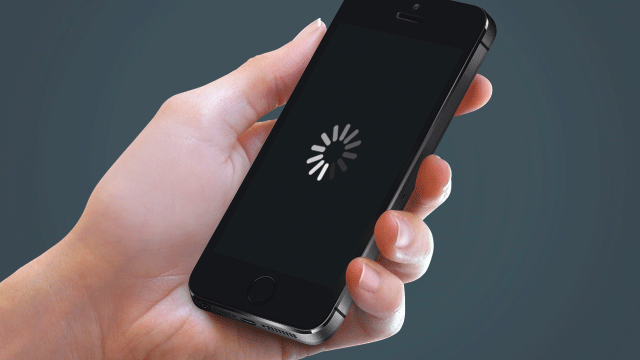 In this section we’ll use the SwiftOverlays CocoaPod to add an overlay while these messages load. messageCellForIndexPath: is just the same table view cell configuration code we already had, but autocompleteCellForIndexPath: is new for our autocompletion view. If the prefix being used for autocompletion is ‘@’ than we configure the cell to display the username for the corresponding item in the searchResults array. We also set the selectionStyle to .Default since we want the cell to be selectable. Add user management with a login page. Once you have users, add avatars to the table view cell. Join us at Twilio Signal which is our software conference coming up in May. We have an exciting lineup of speakers and an out-of-this-world party you won’t want to miss. Sign up today using the promo code BSCHOOLEY20 for 20% off your ticket. Need to convince your boss? 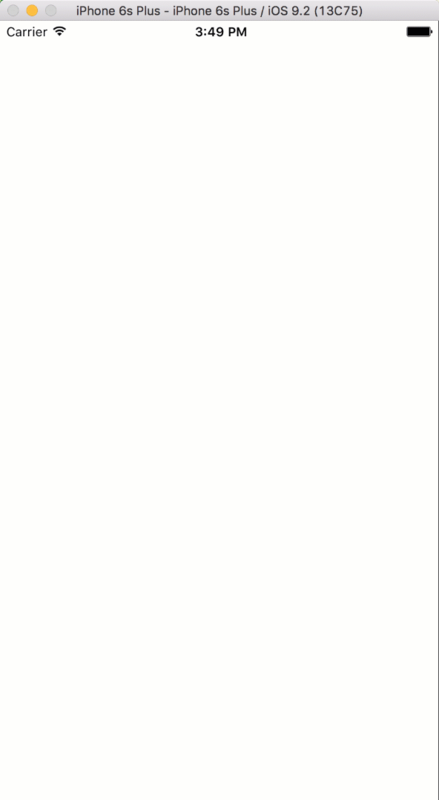 Try this letter. I am really excited to see the chat applications you build with IP Messaging. Let me know what you’re building. You can reach me via email (@brentschooley).